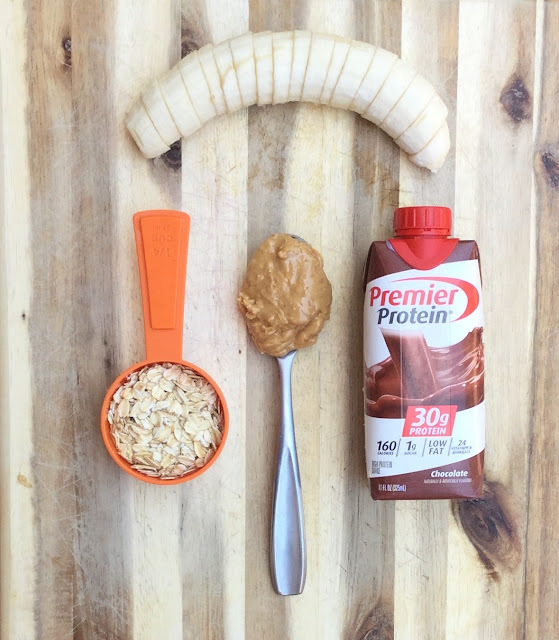 I am a Premier Protein trainer ambassador and I have been having a great year experimenting with different protein shake flavors and ingredients. I love their pre-made protein shakes and often drink them when I am short on time, like after my regular marketing job when I am headed to teach my boot camp. This post contains affiliate links. 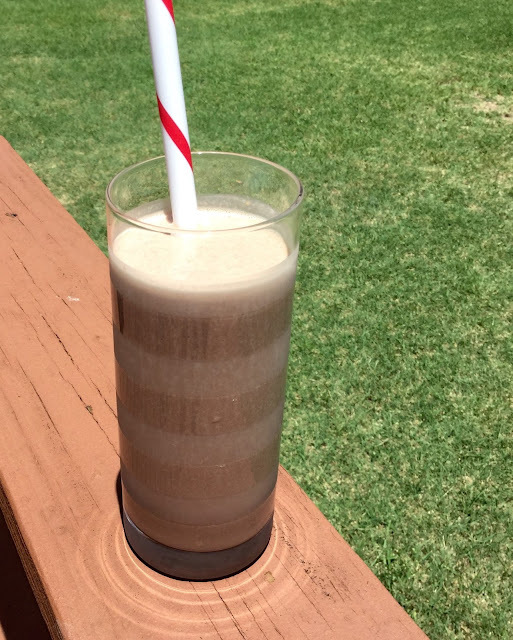 The chocolate shake has 30 grams of protein, 1 gram of sugar and only 160 calories. 160 calories is a little light for a meal replacement, so I add in some additional healthy fats and carbs to make a complete meal. This is one my absolute favorites because chocolate and peanut butter are a great flavor combination. With only four ingredients, it is simple and quick to blend and go! As part of my ambassadorship I hosted and led a free community workout sponsored by Premier Protein. They gave our boot camp participants these amazing gift bags that included a Yoga mat, sweat towel, water bottle, hat and protein bar! I'd love if you would check out my recap of the event. 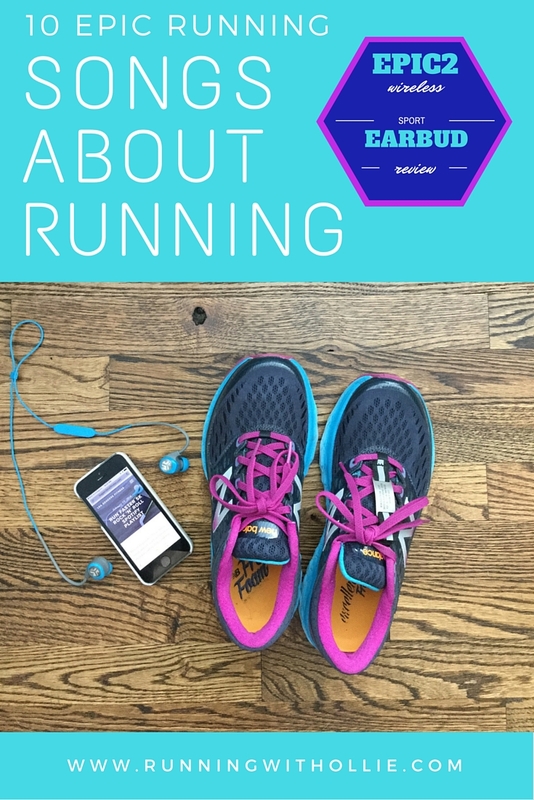 The theme of the workout was partners, so we did a special partner giveaway on the blog to win one those gift bags for you and your favorite workout partner. Let's announce the winners now! Thanks to everyone who came out to the partners workout at ComCardio, to Premier Protein for sponsoring the event and the prizes, and to everyone who entered online. I am a Premier Protein Ambassador. 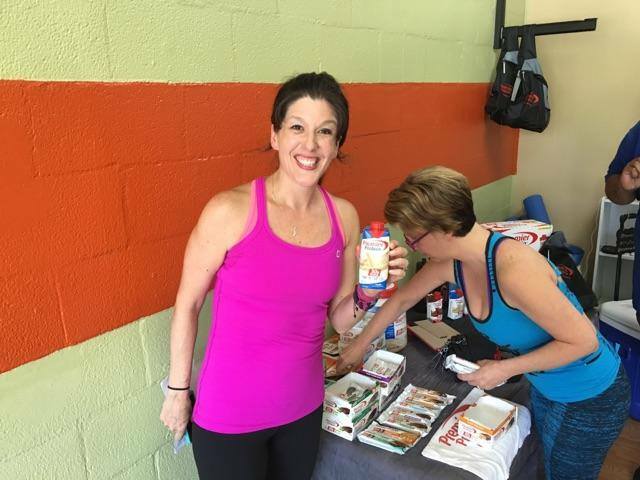 Premier Protein sponsored a community bootcamp workout at ComCardio, covered the cost of the class for the participants, provided the protein samples and gift bags. All opinions are my own. A dedicated workout partner can be your secret weapon in fitness. Sometimes we are all too willing to cancel on ourselves but we'll show up in order to not disappoint a friend. A workout partner can provide accountability, some friendly competition and motivation for just one more workout. Surrounding ourselves with supportive people can be so uplifting! I am very fortunate that I have two three regular workout partners in my life: my husband, my best friend and we can't forget, Ollie. Hubby is always up for a run or a circuit workout in the #shredshed. My BFF is my Yoga, walking and weight training buddy. Ollie is a beast who is always willing to go for a run at the drop of a hat (or a bone). 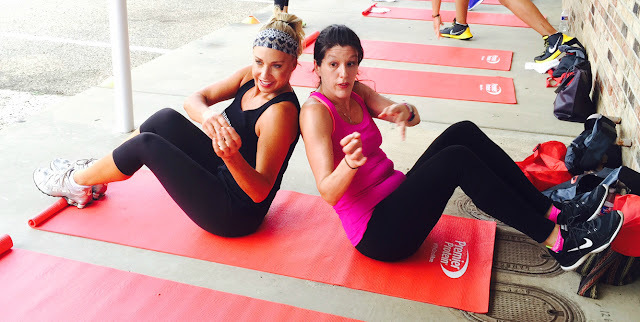 This past weekend I led a bootcamp class at ComCardio in Hurst, TX as part of their grand opening celebration. Comcardio is a brand new studio catering to the local community. 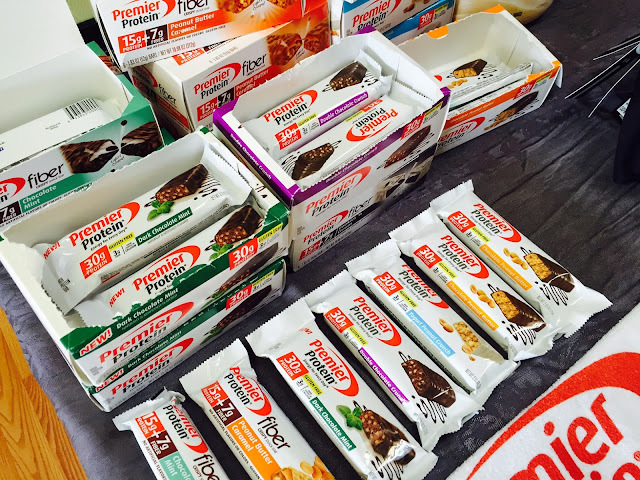 Premier Protein sponsored the workout by covering the cost for the participants, provided delicious protein bars, shakes and ahh-mazing gift bags for our boot campers! Premier Protein SWAG Bag. How cool is all of this? 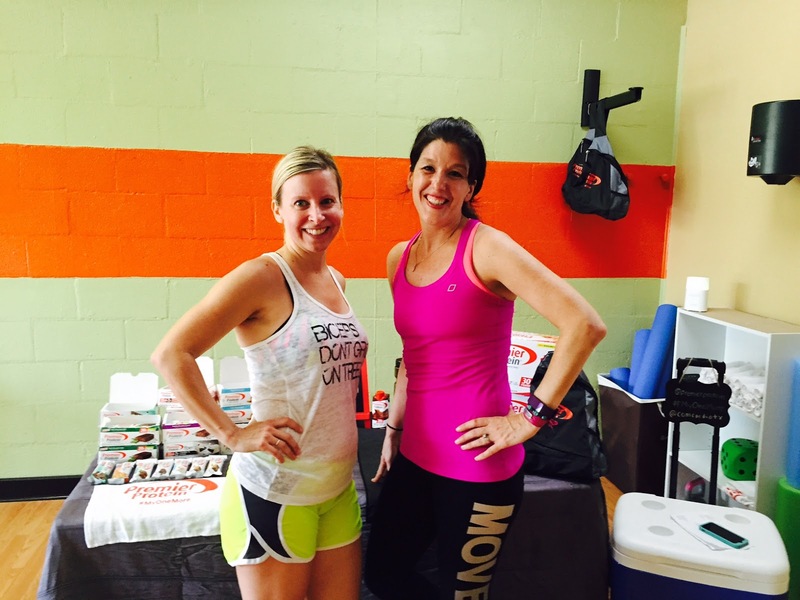 We were very happy to have Shopping is My Cardio drop by to try some bootcamp moves with us and taste Premier's tasty protein! It was a ton of fun filming with them and we were thrilled to have them there! I can't wait to see the TV segment in September....stay tuned, I'll be sure to let you know when it airs. #myonemore. Whether it is one more workout for the week, one more mile on your run, one more rep during your set or one more serving of protein, Premier Protein understands that it is the small consistent actions that can lead to big results. They encourage you to share how you can do #myonemore this week! Let me know in the comments! Our boot camp participants gobbled up the protein! After a hot workout, a cooled shake with 30 grams of protein was the perfect post-workout recovery drink. Six delicious flavors of protein bars! The fiber chocolate mint is my favorite! The awesome Stephanie from stephaniesuire.com. 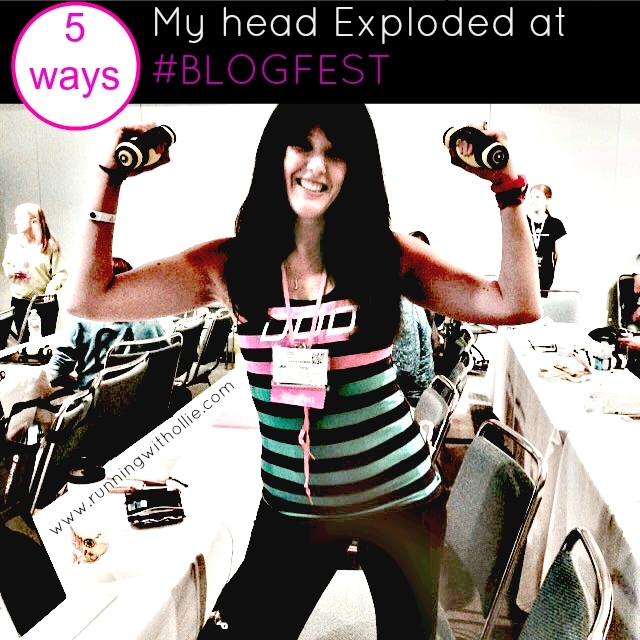 You can check out her recap of the event here! Keeping with the theme of the workout partners, I developed a partner circuit workout so our boot campers could work together achieve their reps, motivate each other and cheer each other on! 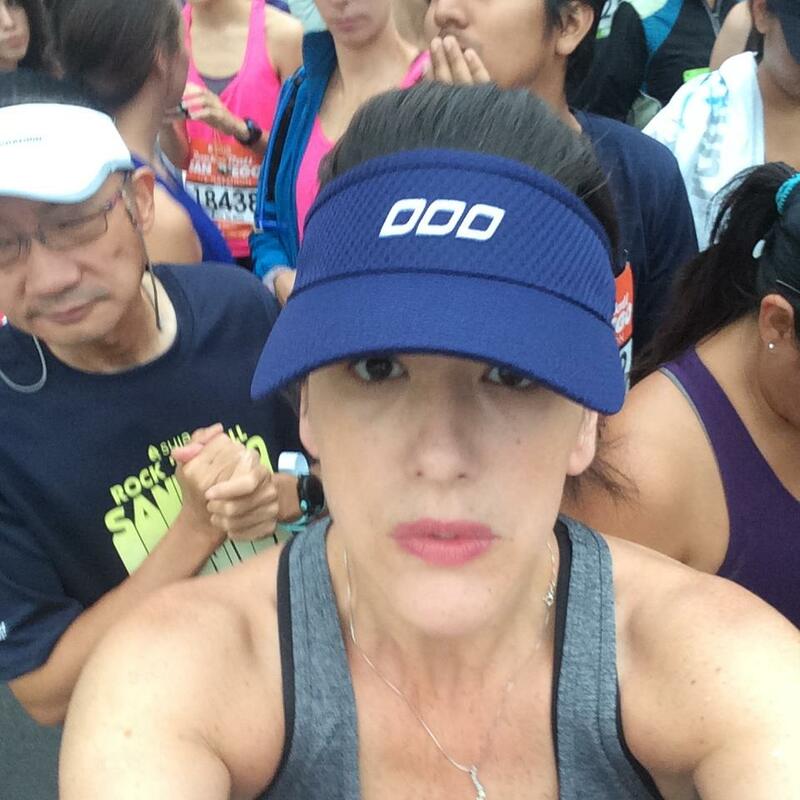 I encouraged everyone to think about their own #myonemore during the workout. We moved it outdoors and sweated it out in the parking lot under a covered porch. 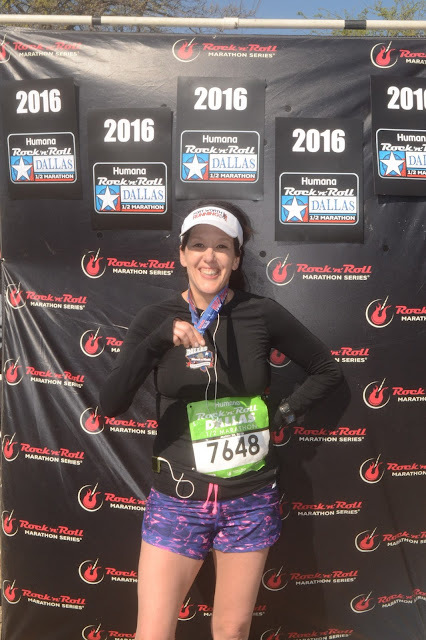 I recruited some of my boot campers to fitness model and I shared our partners workout over on Lea Genders Fitness strength & Running blog. I'd love if you would grab a friend and give it a try! I would have loved if you could have joined us at ComCardio in Hurst, TX but I know that is not possible for everyone, so I have two Premier protein gift bags that I am giving away; one for you and one for you to give to your favorite workout partner! 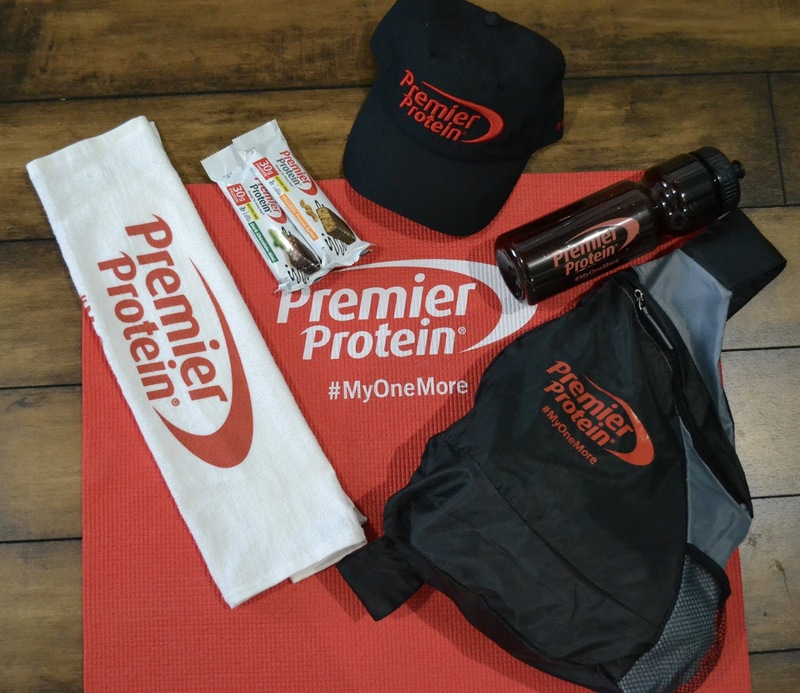 The gift bags include a Premier Protein Yoga mat with carrying bag, a sweat towel, a hat, a water bottle, a gym bag and protein bars! A big thank you to Premier Protein for these amazing gift bags! Show them love! 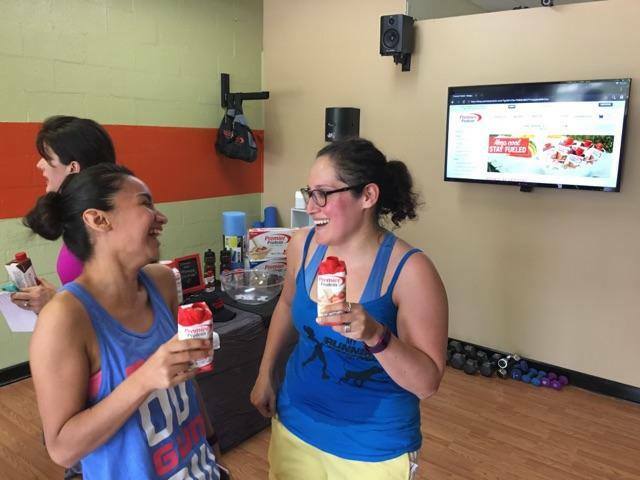 Thanks again to ComCardio, Premier Protein and all the amazing people who showed up to sweat it out with us. 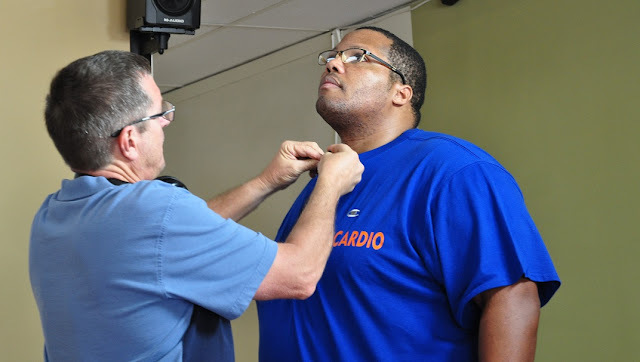 I teach an indoor bootcamp every Tuesday night and lead a free run club on Thursdays at ComCardio. I'd love to see you there! Happy Friday, Friends! 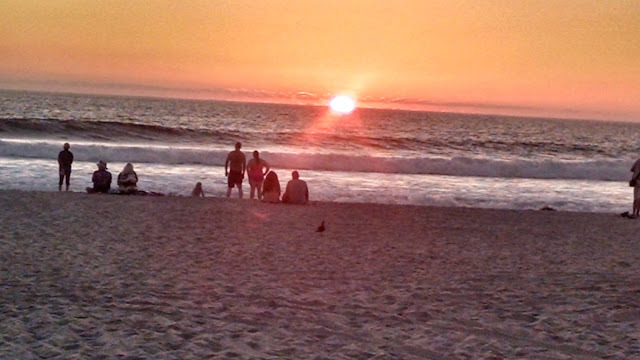 As you are reading this I am likely on a airplane headed to sunny San Diego. We are vacationing for a long weekend to run the San Diego Rock 'n' Roll half marathon! Hi, Jen. Tell us a little bit about your favorite running partner. Cooper is a 2 year old lab mix we rescued in April 2014 after my previous running buddy died of osteosarcoma in January 2014. Hi, Cooper. What a sweet face. We run at the park trails near our home. 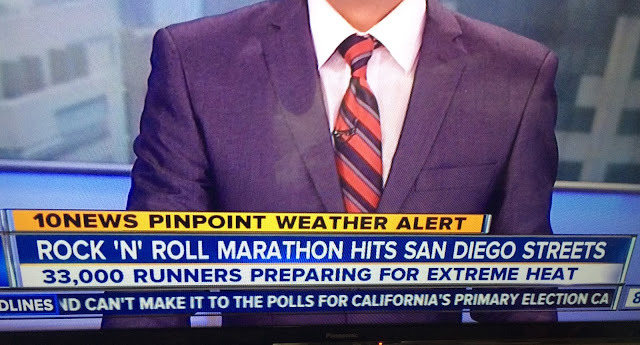 Time for a run? All dressed up with no where to go. When I BQ'd after years of trying! 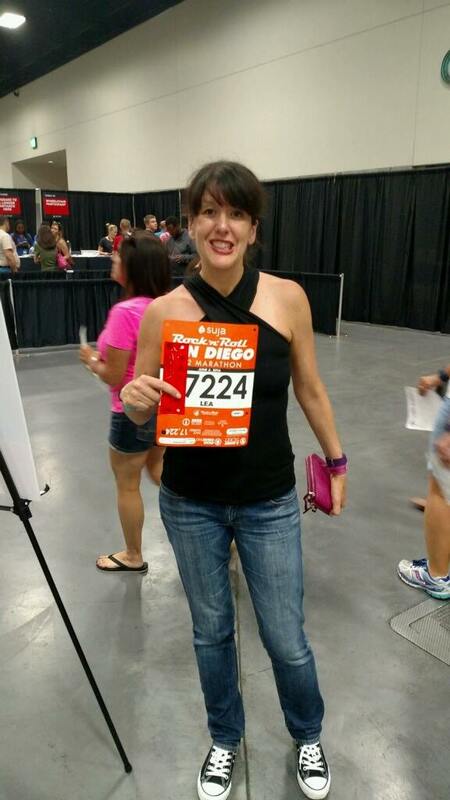 My first BQ was a 12 minute PR and 8 months after my daughter was born. Relax, have fun and stop to enjoy the run! 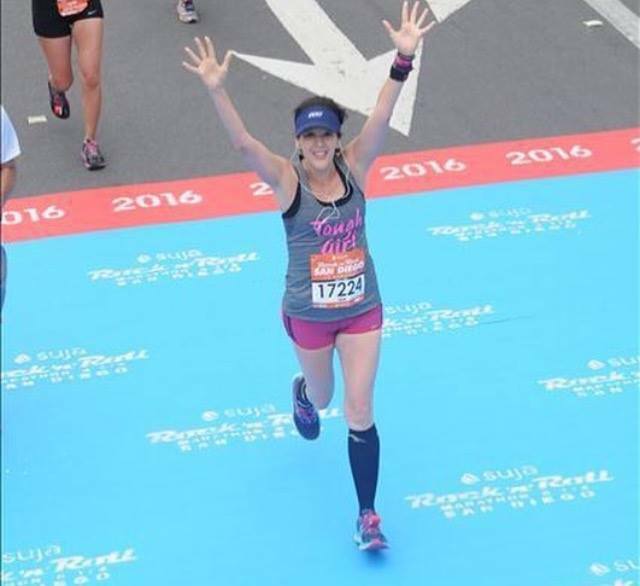 I've run 29 marathons, love running my easy days with Cooper! 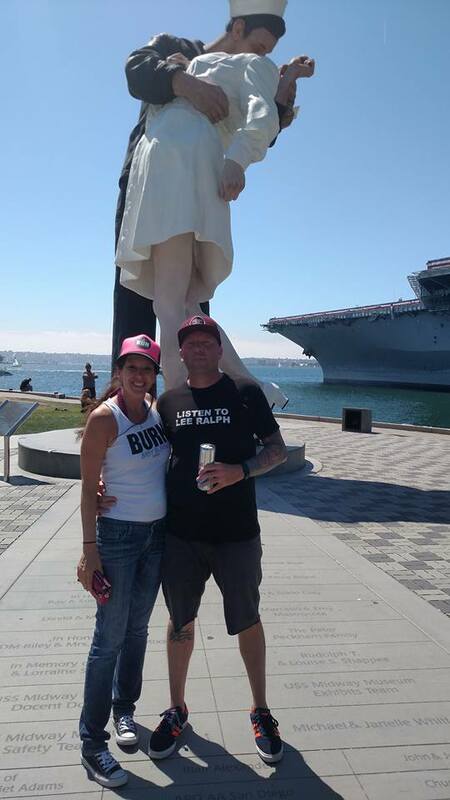 Thank to Jen and Cooper for sharing their story! You can follow Jen over on Marathon Mom blog or see more of her and Cooper on Instagram or Facebook.